County tax records date the construction of this home to 1910. 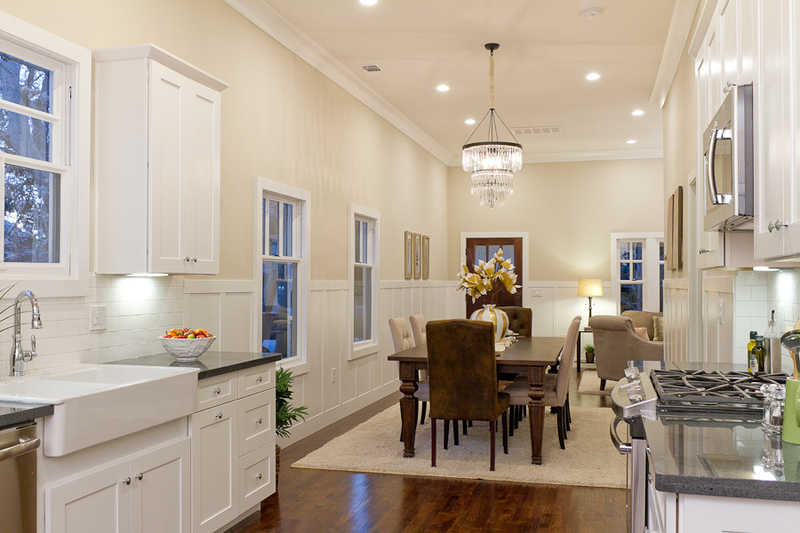 Maxton Builders performed expansion of the living space and replacement of all major systems and finishes. 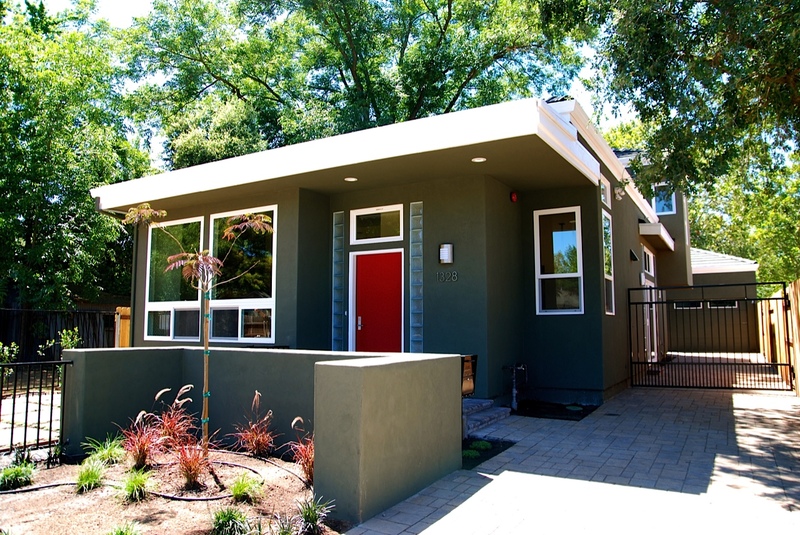 A Sacramento Bungalow Gets a Major Lift. Once the clients compared prices and potential designs, they decided to go up instead of digging down to create a light-filled ground-floor unit. They lifted the house about 2½ feet to get a full walk-out basement.